This book contributes to our deeper understanding of the fiscal architecture that emerged during and in the wake of euro area crisis. It provides an important example of how economic and monetary union may lay the foundation a better understanding of ‘differentiation’ in the European Union (EU). The book details what it takes to travel along the path towards more fiscal centralisation in the EU. 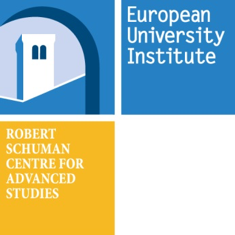 It retraces and interprets the ways in which the crisis impacted the unique institutional set-up of Europe’s Economic and Monetary Union (EMU). 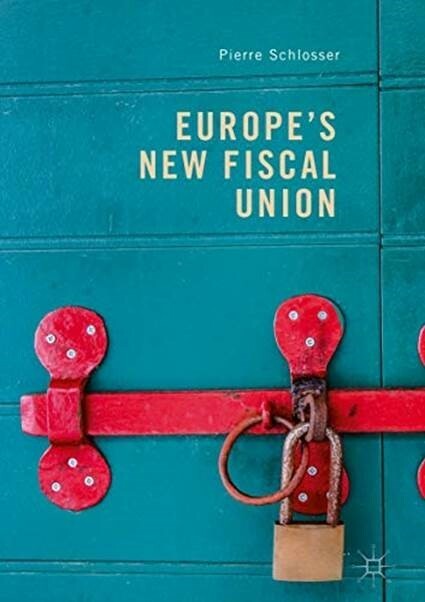 It argues that the crisis propelled the European continent towards the institutionalization of an unprecedented form of centralized authority: Europe’s New Fiscal Union. Diving into the central functions of fiscal surveillance, financial assistance, lending of last resort and banking resolution, the book reveals how a covert and convoluted mutualisation process occurred in the shadow of the euro crisis management. 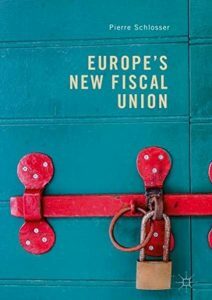 Based on 62 interviews conducted by the author with senior policy-makers in Brussels, Frankfurt, Helsinki and Rome, the book claims that Europe’s New Fiscal Union is largely unsettled and still unstable. It therefore engages with the challenges arising from the patchwork of newly adopted rules, instruments and bodies, suggesting crucial reform steps to make EMU sustainable.